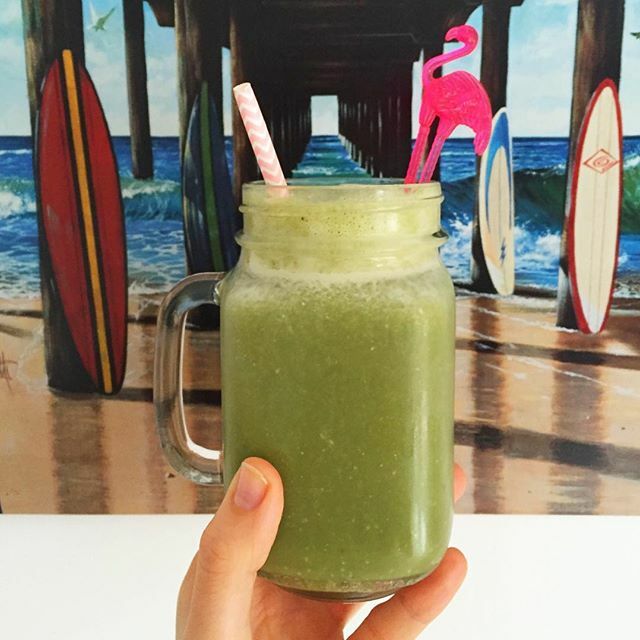 Need a green smoothie recipe? Okay, it looks a bit grey-green....but hey it is so delicious & healthy! add water & blend! Easy, right! ?